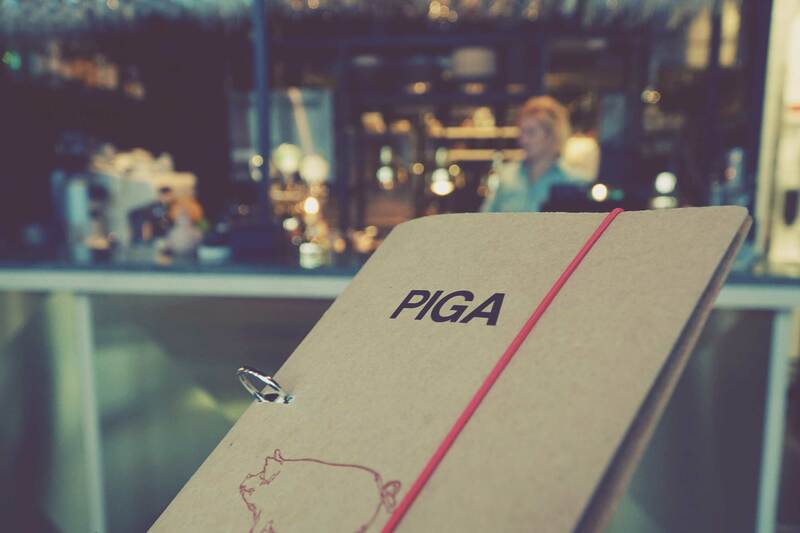 At Piga we take bookings. All bookings have a sitting time of two hours but if you wish a longer sitting time, high chair or wheelchair-accessible places, speak to the staff at the time of booking. When we are fully booked, we usually work efficiently with the queue list and will help you to a nice glass of wine while you wait at the bar.